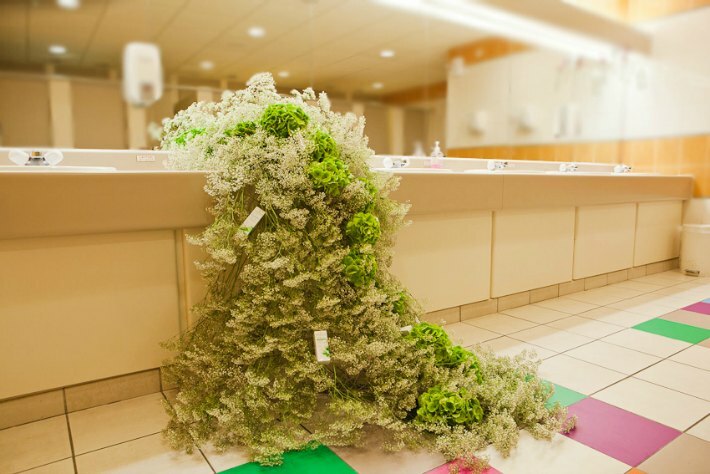 Just what is it with florists and green flowers? 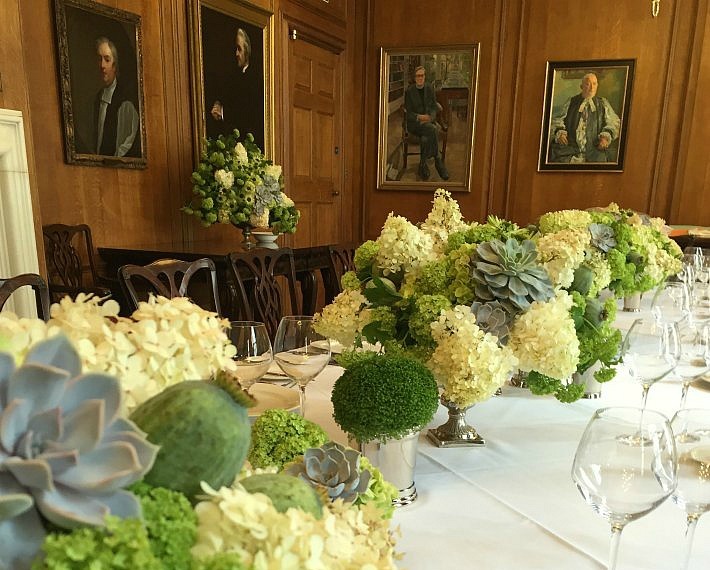 We have come to the conclusion, based on years in the industry and having observed, chatted to and worked with many brilliant experts, that for 9 out of 10 florists, the colour of flower we most like working with is actually green. Not luxurious red, or impertinent pink, or even vibrant yellow, but green! Now, I love my profession, but even I find that a little odd! Why, when there is so much range in the different variety of flower and a whole rainbow spectrum of colours, do florists get so excited over green flowers? One theory (based on no empirical evidence I must add) is that our green obsession stems (excuse the pun) from the perception that green flowers are special, rare, unique. They don’t conform to the idea that flowers must stand out and shout in order to be seen. Green florals can be subtle, shy even; they won’t jump out and hit you in the way that say clashing pink and yellow would. And we don’t expect them to be the first flowers a client would choose, especially if looking to create a vibrant party design. But to us they are the most elegant flowers of them all. 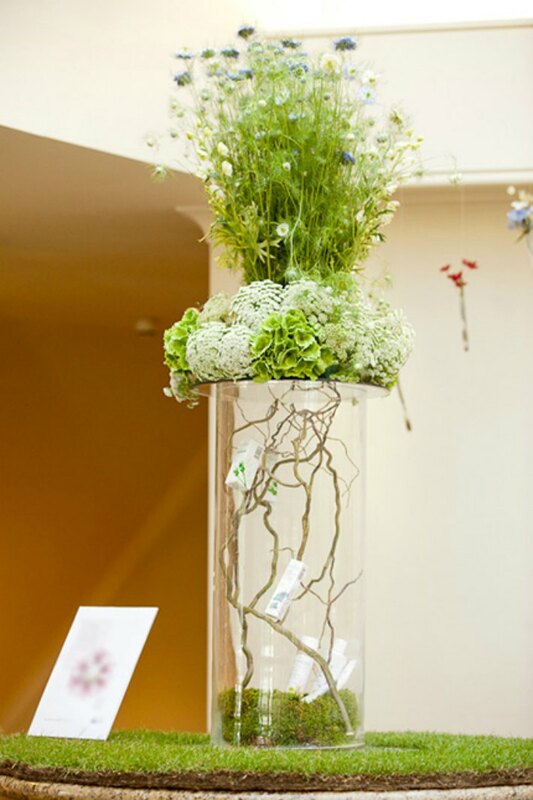 To a seasoned florist who has seen-them-all, green provides are more calming atmosphere and something a bit different. 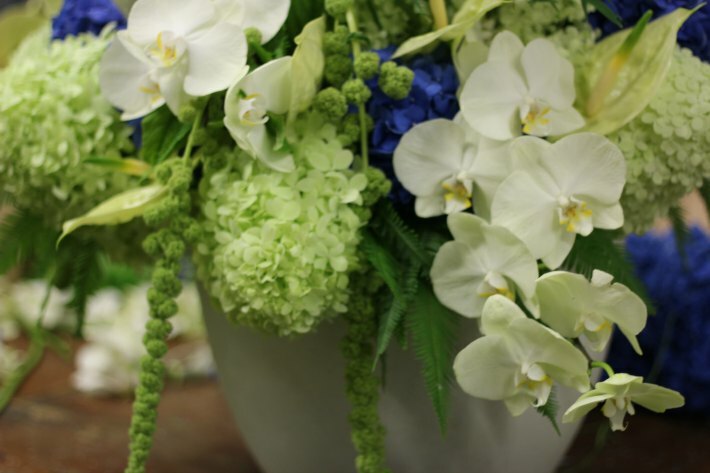 More so than white, green can be thought of as the most neutral of all colours in a florist’s palette. Green hued blooms challenge the observer to see and notice the fascinating detail of a flower: its shape, form, texture and pattern. So why are we are humans drawn to green? There’s a few things going on. It’s the colour that we most attribute to nature. Often, we have green in our lives to reconnect us back to the feeling of being in nature. It’s restful and gives a sense of peace. Like being in a lush green forest. It is also one of the most sophisticated palettes you can work with. 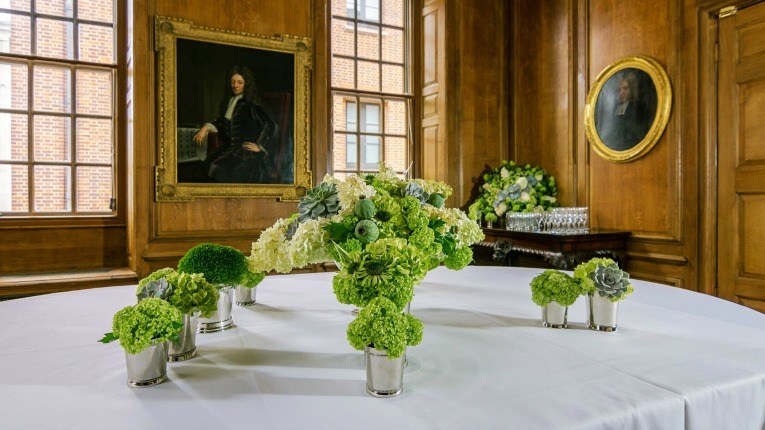 If you don’t want to clash with an interior, or if you wish to create an soft and natural creations, then stunning floral designs in shades of green will help you achieve this. To add a hint of another colour, whilst still retaining the green theme as the star of the show, opt for cool hues such as blues, greys or whites. But be quick! Summer time is the perfect season to do this! Phalaenposis orchid – the freshest palest greens appear in the faces of one of the toughest varieties of ‘Moth’ orchid. 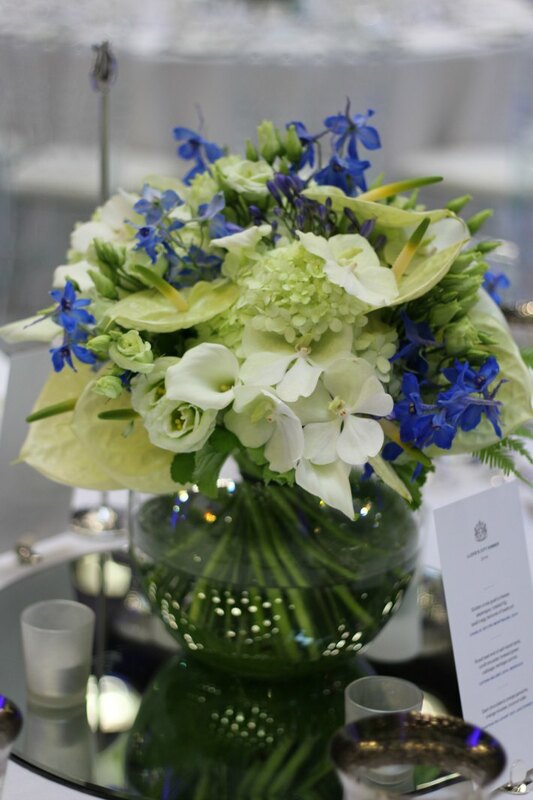 Anthurium – the darling flower of the moment our favourite pale green anthurium is known as ‘Marysia’. And what do you partner with all of these beautiful green floral varieties? More greenery of course! In fact, when it comes to foliage, nearly all florists have a rather unhealthy obsession with leaves. Of course the choice of greenery out there in our green and pleasant land is vast but the impact you can make with foliage is immense. But that is for another time. 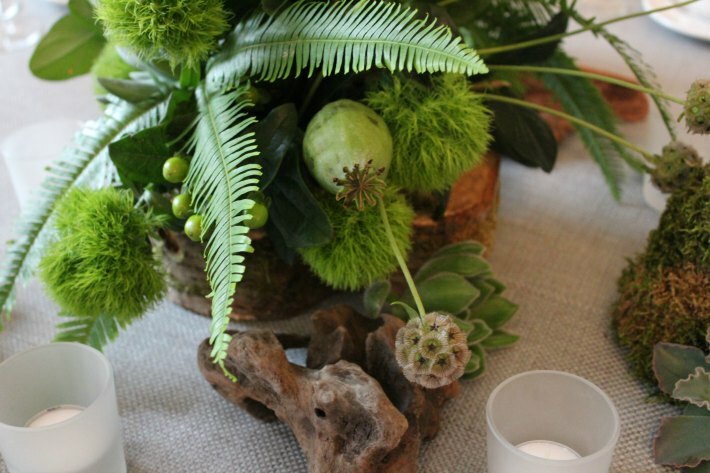 Christmas styling … why you don’t need to throw loads of flowers at it! Day of the Dead… W Hotel Style! “Make those flowers clash!” … our vibrant celebrity wedding as featured in Hello! Where do florists find that magical Christmas feeling? 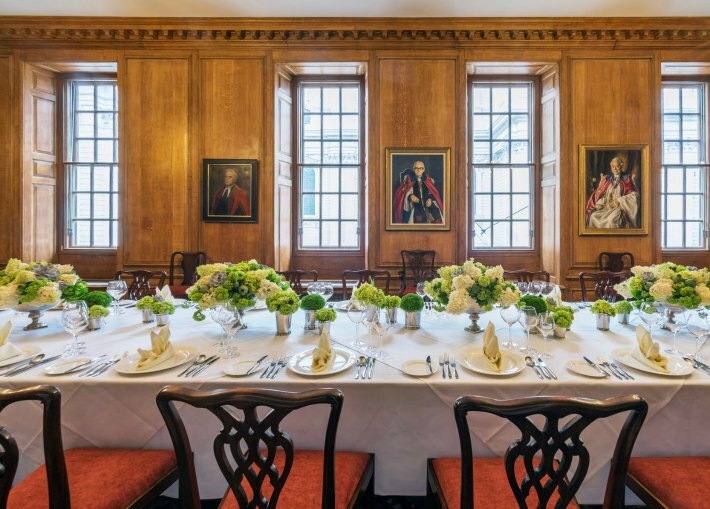 We are proud to be one of London’s top flower companies with the great privilege of creating beautiful flowers for events, parties, weddings, hotels and offices in this amazing city. London inspires us every single day through its architecture, history, and people. 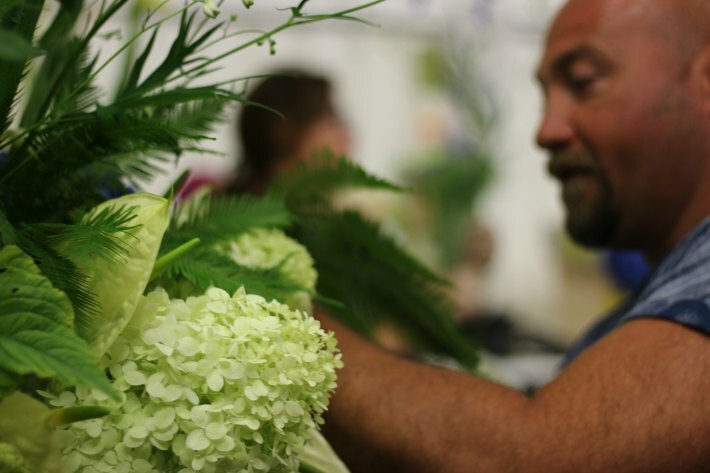 In fact, it would be hard for us to imagine being florists anywhere else. 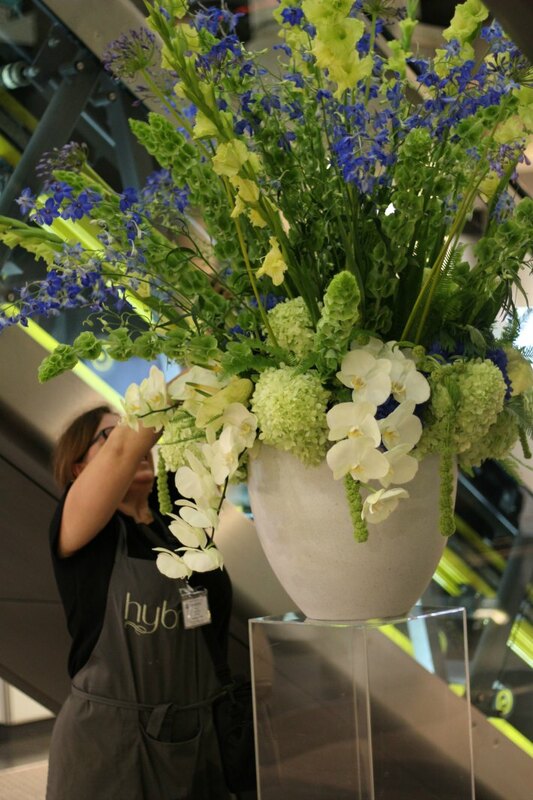 Fancy a further sneak peek into the floral world at Hybrid Studios? 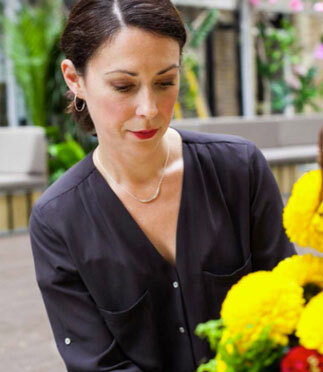 Sign up to your newsletter for inside news & floral tips from the experts.